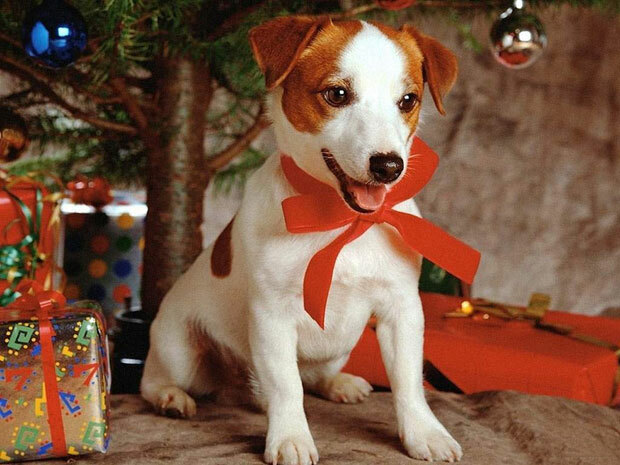 The Give a Dog a Bone / Keep Kitty Happy Christmas Appeal is now in its 10th year and runs from November 25 - December 15, 2016. You can assist local rescue shelters by providing them with toys, treats and food for the dogs and cats in their care. Next time you go out shopping for your pet (or even if you don't have one currently) you can make a huge difference by placing one pet item (a bag of treats, a toy or some food for dogs or cats) in your shopping trolley and taking it to one of the 20 designated drop-off points located throughout Sydney. 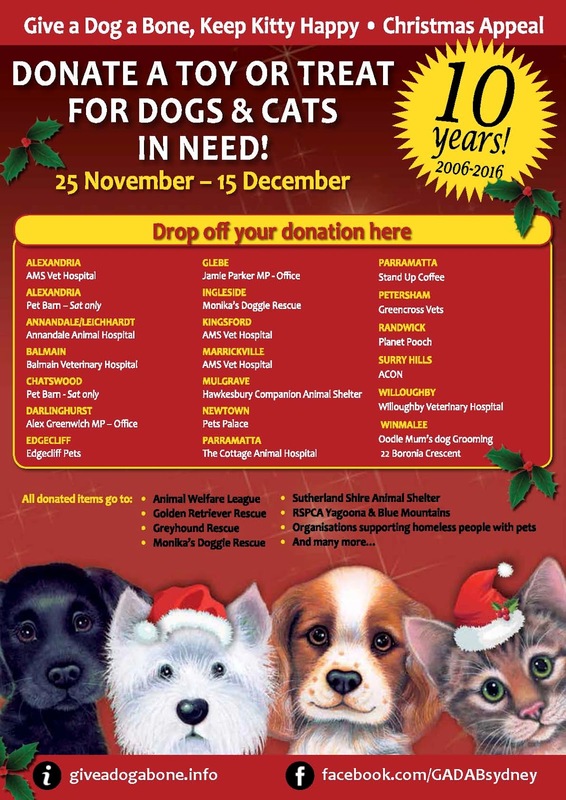 These items are then collected and distributed to animal shelters and services in need prior to Christmas. The GADAB appeal is being held in the lead up to Christmas to capture the spirit of giving that is part of the festive season and to draw attention to the particularly serious strain placed on rescue shelters and services caring for homeless animals at this time of year. 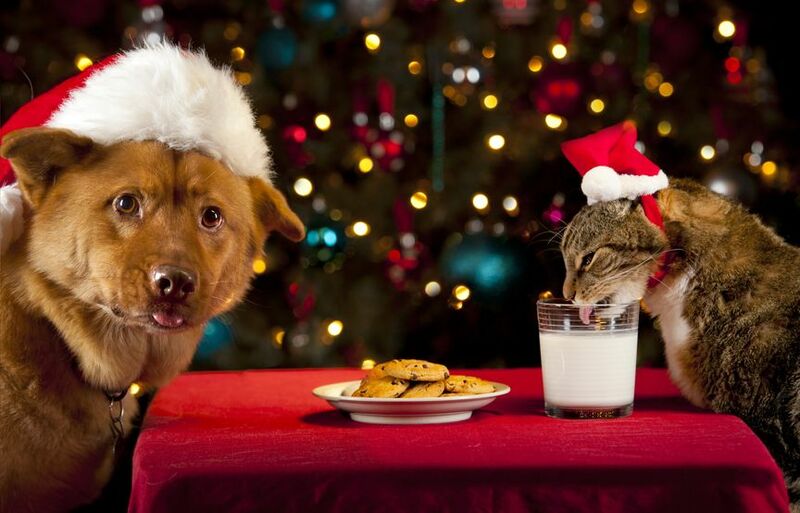 To raise awareness of the many animals who do not have a home and encourage adoptions over the holiday period. People in the community often want to do something to assist animal services. This appeal provides a simple means to do this which has an immediate direct positive impact on the animals and these shelters. Please pass on this information about the appeal to your friends, work colleagues and the wider community. Where: Greater Sydney area only at this stage.